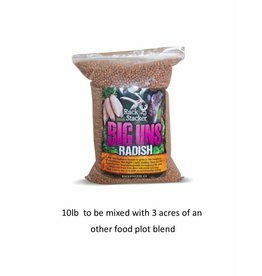 It is a fine blend of Perennial/ Annual seeds for planting in open areas that has good soil moisture and easy workable land. 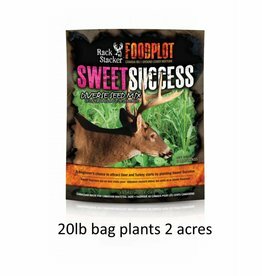 Sweet Success contains 67% Annuals and 33% Perennials and should be overseeded with Amplified (another seed available by Rack Stacker) the second year to maintain a lush perennial plot for years to come. 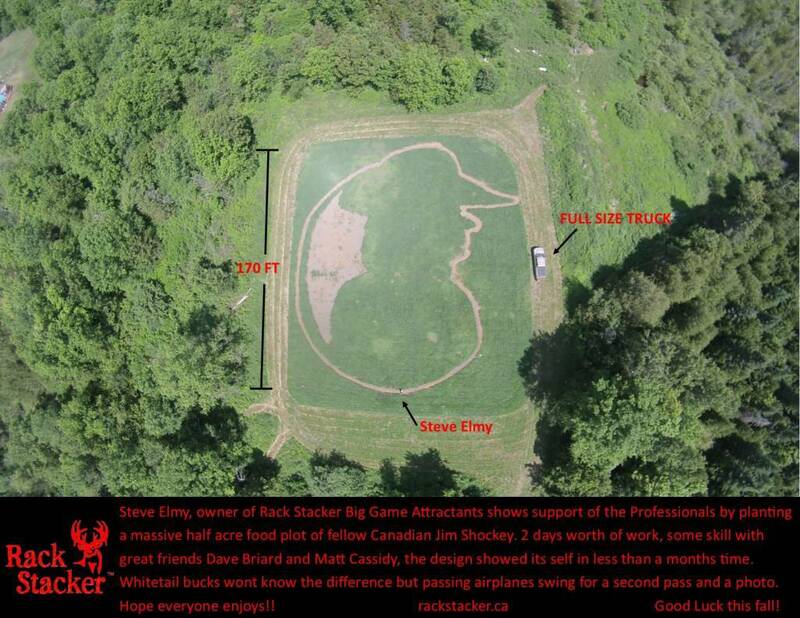 The Rack Stacker Guy (Steve Elmy) prefers to plant this blend in bigger open areas. 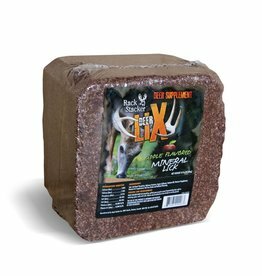 It’s a blend that provides food and cover for all the animals that will come to it throughout the years. If you’re looking for an all-around great plot for everything, this is it! 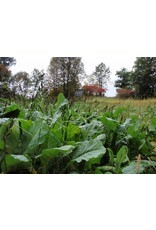 Best time to plant Sweet Success is in the early parts of the summer as long as there is good moisture in the soils. You can plant into the summer if you have sufficient rain in the area but the ideal time would be late May and into June. 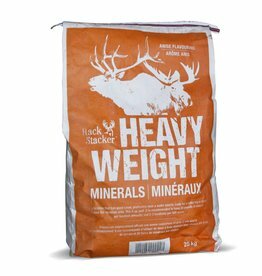 Steve has planted in August for lush green growth for the early hunt, but your best to try and get it in early if you live in the northern regions of Sask, Alberta or other provinces. Southern areas like Quebec, South Ontario or NS you can plant this up until Sept long weekend. 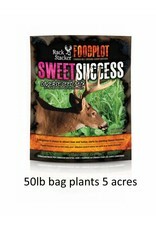 You really want to make as best seed to soil contact as possible when planting Sweet Success. Spraying the plot with a herbicide is the best, you don’t want weeds competing for moisture, nutrients on the fields with Sweet Success. After spraying, using a set of disks or cultivators are best. 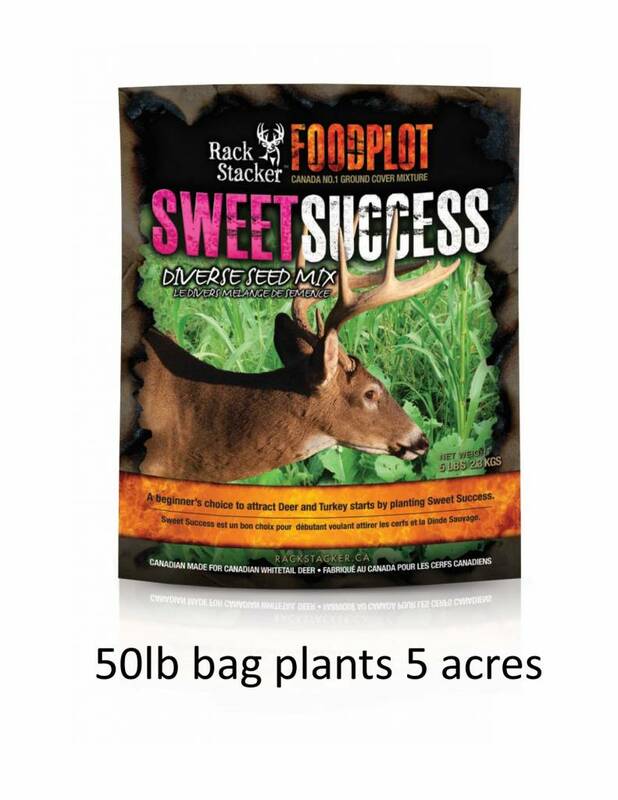 As long as you have something that can scar the ground enough to allow the seed to have good seed to soil contact then you will be successful with Rack Stacker Sweet Success. If we spray 2 weeks prior to working the land, we can have it in the ground, (disking, dragging, seeding and packing) in 4 hours. 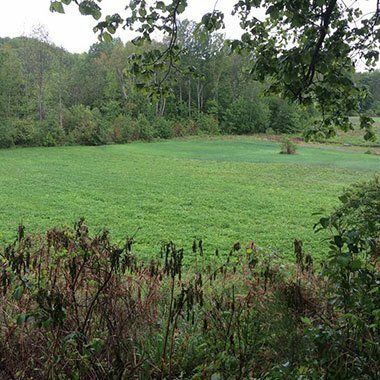 Not a lot of time for a ½ acre plot when you thing about the 40,000lbs of forage it can produce in 90 days. 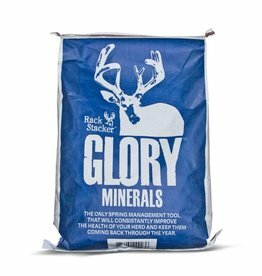 that’s a lot of food available for your herd throughout the year. 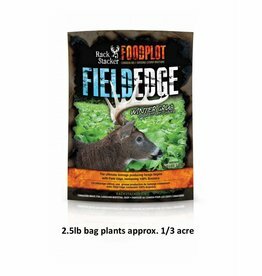 Nothing needs to be done after laying the seed on your plot. 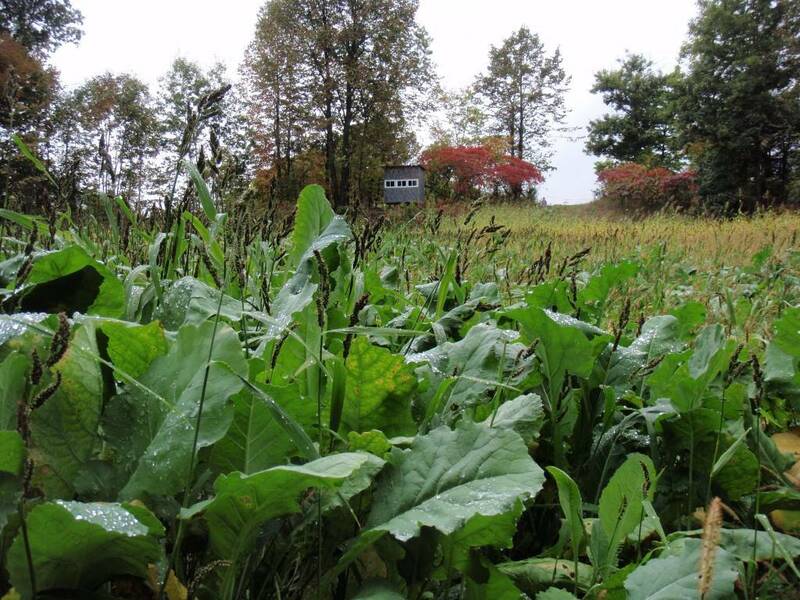 There is no annual maintenance needed the first year that you plant Sweet Success. 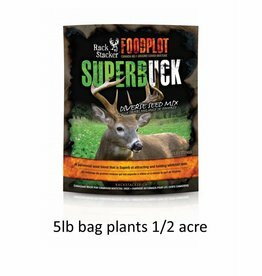 The second spring after planting this plot you should overseed the plot with Amplified, also available from Rack Stacker. 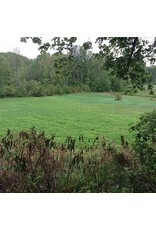 The second year after seeding it down you will want to mow it with a bush hog, or mower of sorts that will cut the plot to below 4 inches. We like to mow ours every 4-6 weeks. 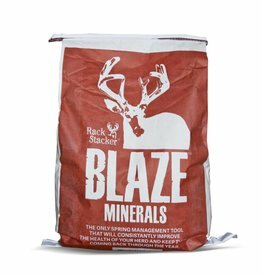 This will stimulate plant growth and allow the plot to grow in thinker, healthier and more nutritious for the herd and other wildlife. If you don’t choose to overseed the plot you can start from the beginning and work the land again.